Hamilton presented about "Gen Z joins the intel community" at the New Zealand Institute of Intelligence Professionals' annual conference Aug. 29-30 in New Zealand. 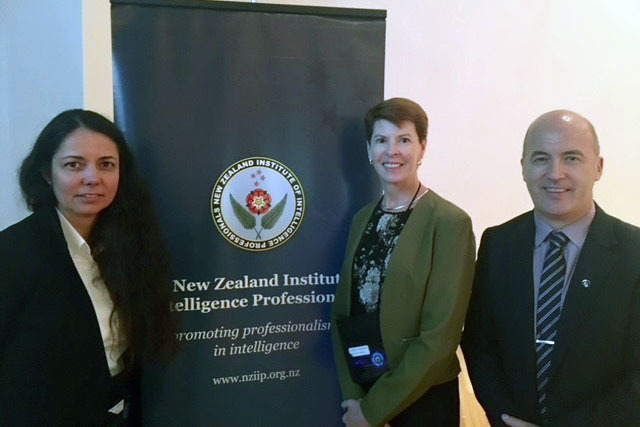 Pictured are Catriona Robinson, chair of New Zealand Institute of Intelligence Professionals (NZIIP), Hamilton, and Mark Bateman, NZIIP secretary. 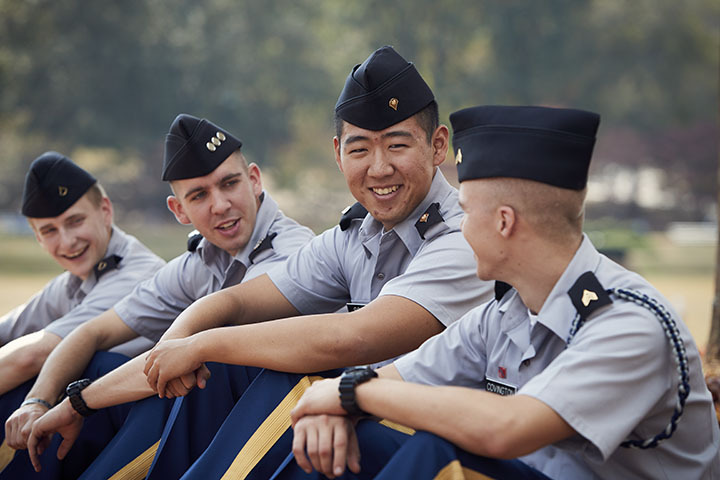 Building on national partnerships forged in the wake of World War II, the University of North Georgia’s (UNG) Institute for Leadership and Strategic Studies (ILSS) is finding opportunities for students with colleges, universities and programs in "Five Eyes" nations. Five Eyes refers to the agreement to share intelligence between five English-speaking countries with a lengthy history of cooperation: the United States, Australia, Canada, the United Kingdom, and New Zealand. To supplement UNG's academic programs in strategic studies, intelligence, and cyber, the university has been working to create new partnerships and opportunities in Five Eyes countries and among the intelligence communities. "The United States has many bilateral agreements in the intelligence community, and we have very close NATO allies, but the Five Eyes is a very special relationship," said Sharon Hamilton, director of liaison and military operations for ILSS. "Based on those relationships, when UNG began establishing relationships in security studies and intelligence to support our academic programs in that area, it was just natural to gravitate toward the Five Eyes countries." UNG has since established partnerships with security think tanks and universities in the Five Eyes nations to facilitate faculty and student exchanges and conference attendance. To date, UNG has established partnerships with the following universities and professional associations: Massey University (New Zealand), University of New Brunswick (Canada), Australian National University, Aberystwyth University (Wales), Australian Institute for Professional Intelligence Officers, New Zealand Institute of Intelligence Professionals, and the Canadian Association of Security and Intelligence Studies. 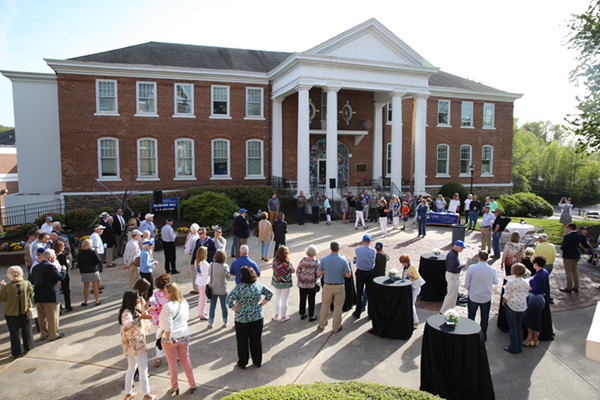 The partnerships have multiple benefits for UNG such as providing additional study abroad, internship, and conference opportunities for students, especially those who haven't developed foreign language skills. "It exposes them to a different culture without the barrier of language. New Zealand and the Maori culture is just an amazing example of how different cultures work together and how the indigenous Maori culture has been incorporated into New Zealand's mainstream culture," said Hamilton, a retired Army intelligence officer who also teaches homeland security at UNG. The experience of going into an unfamiliar environment is key for leadership development. "Those going into the military are going to serve all over the world. The more comfortable they are with stepping into ambiguous and unfamiliar environments, the more effective they will be," Hamilton said. 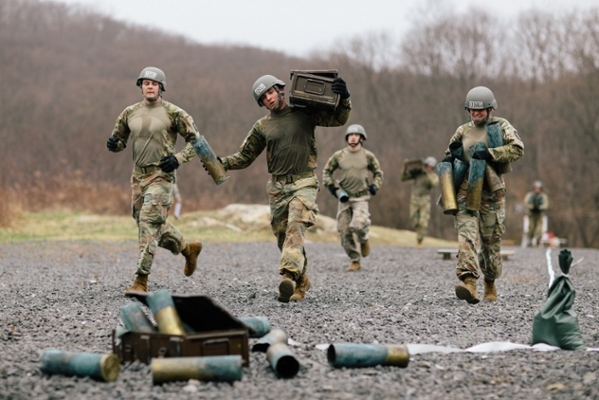 "Every leader, whether they're going into the military, civilian, or business, has to understand and appreciate that there are other perspectives out there." Because of the high level of cooperation between the intelligence communities in the five countries, which includes sharing personnel, doctrine, and future concepts, Hamilton said the chances are good that UNG graduates who go into security or intelligence fields will work closely with colleagues from these same countries. Boaz Craddock, a UNG cadet from Jasper, Georgia, who is pursuing a degree in information systems, attended the National Military Conference at Massey University of Auckland, New Zealand, earlier this year. 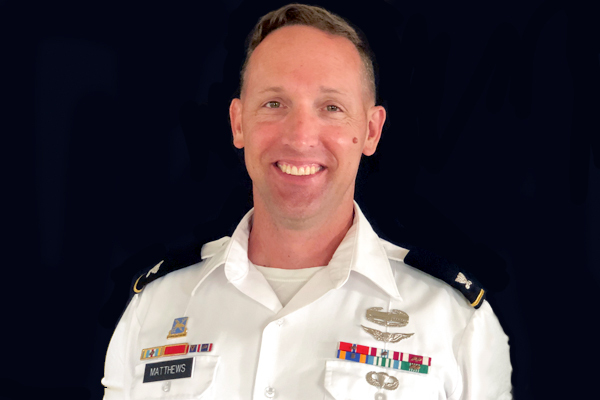 Craddock seeks to commission as an officer in the Georgia Army National Guard upon graduation and eventually work for the National Geospatial-Intelligence Agency. "I realized how large the world is, and how small we make it with the power of technology. Speaking to high-ranking officials of a national government helped me make connections in my mind that explored humanity and the art of diplomacy," Craddock said. "Given my expanded scope, I was given a purpose, and when I arrived back in the U.S., I saw my goals and realized what a difference I could make, not only in my immediate community, but also my country and possibly the world."